Pros and Cons - Amp vs Volt meter? Happy New Year! 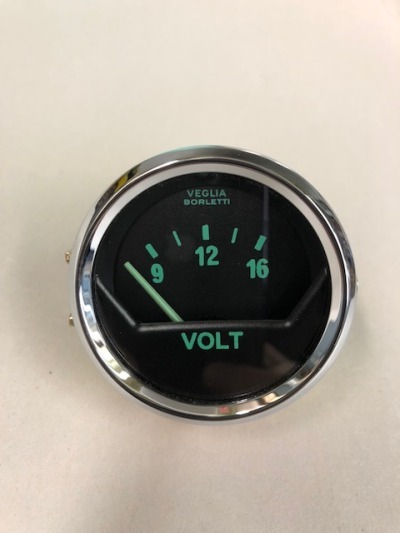 I am interested to know if the original Veglia Borletti Amp meter is a better choice than the Volt Meter. My Amp reader gauge kept on flickering and having seizures while driving since I bought the car. I lived with it without problems for the last ten years until yesterday, when upon firing up the engine to idle it and warm it up, the whole car died out. My son, who is a die hard Marvel fan, thought it was Iron Man sending an Electro Magnetic Pulse only to notice upon turning the key that the Amp needle went to negative and pegged out on bottom scale with or without the battery connected. On disassembly it is fried on one of the connections over the plastic at the base of the contact (the car has the original harness in place and it's an original unmodified PB). I am trying to figure out if it's worth going the route of originality and maintain/ re purchase the Amp gauge (live with the flicker/ seizure behavior) or go with the Form follows function attitude I often read about on the forum and change to a Veglia Volt Meter or any other brand for that matter. Car lives a charmed life as it sits with a battery tender in a climate controlled carcoon and gets few hundred miles per year of driving in the summer (lack of time not will). I know to most of you the answer is going to come as second nature, I would be heart broken to find out I was the only victim of this failure. Any input/ rec will be highly appreciated. 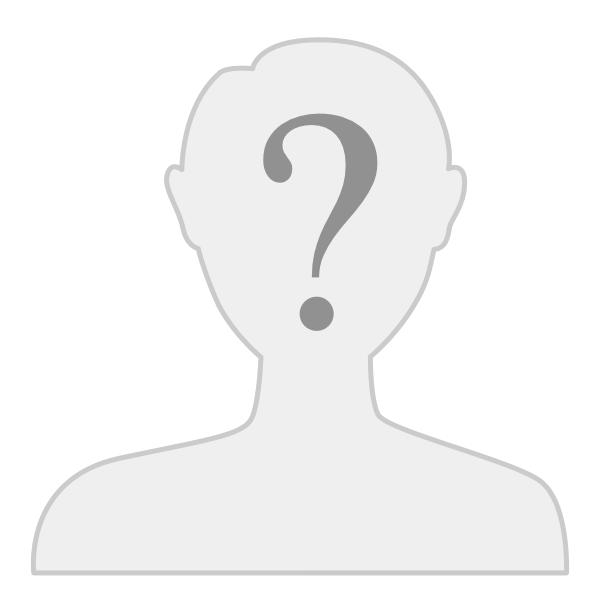 With differing justification owners select the ammeter or a voltmeter. Personally, my intent is to have neither and instead install an oil temperature gauge. In my experience electrical problems in an automobile display themselves quite clearly - as long as the early symptoms of failure have been previously experienced and are recognized - and do not need a gauge to announce their presence. 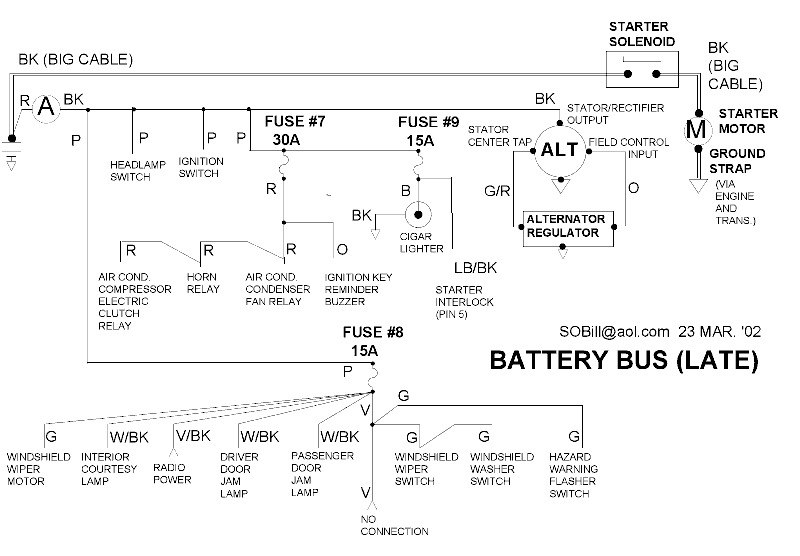 EBay is littered with voltmeters designed for cigarette lighter receptacles. 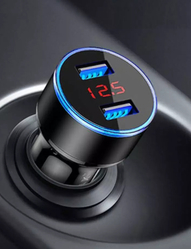 Toss one in the glove box for troubleshooting when needed or buy one with USB ports for convenience. Gauges are information devices; the Pantera wiring routs 100% of the alternator output thru the ammeter gauge. Which, in a 60 degree swing gauge, causes the needle to move wildly with small changes in rpm, alt. 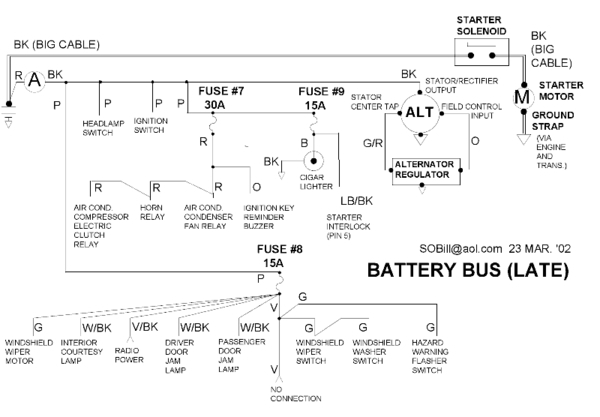 outputs and other things and tells one nothing beyond that the alternator has an output. Many owners slightly modify their wiring by connecting a 'shunt' directly across the amp gauge terminals while leaving all the stock wiring in place. This provides a parallel electrical path so needle swings are far smaller and more controlled. Output amperage is directly proportional to the surface area of the shunt vs the stock wiring. My shunt is a 3/8" wide shrink-wrapped strip of brass across the gauge terminals. Functional since 1980.
the amp meter is 100% of the "battery charging" current from the alternator. Thank you kindly for the assistance. Thanks for pointing out the Volt meter from Hall George, I ordered one while I sort out where to find a new amp gauge to keep in parts box for originality. It's interesting that my father's 1972 GTS never had any electrical problems, he owned it from new for 30+ years before parting with it. No issues on electrical parts or work for it, was eventually cosmetically and mechanically reconditioned at the factory in 1986 including the brembo brakes upgrade but no electrical needs were found or recorded in the receipts. I wonder if a shunt as described in Boss post was in place, makes complete sense! Thanks for the feedback.